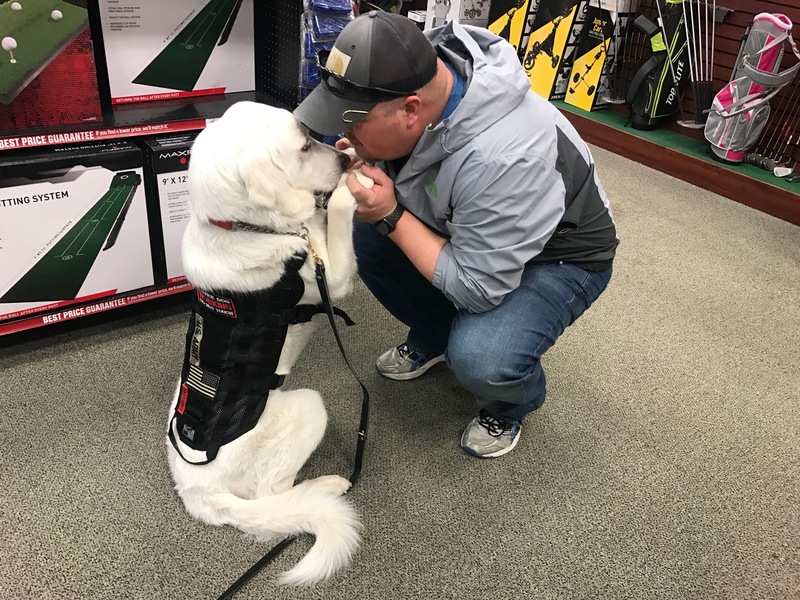 Warriors Best Friend provides critical help to our nation's Wounded Warriors and a fresh start for a rescued dog. Watch our current teams as they progress through the Warriors' Best Friend program. Supporting our wounded warriors and the service dogs trained to help them.